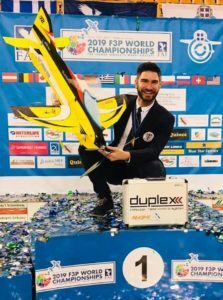 Gernot Bruckmann is the 4 times World Champion! 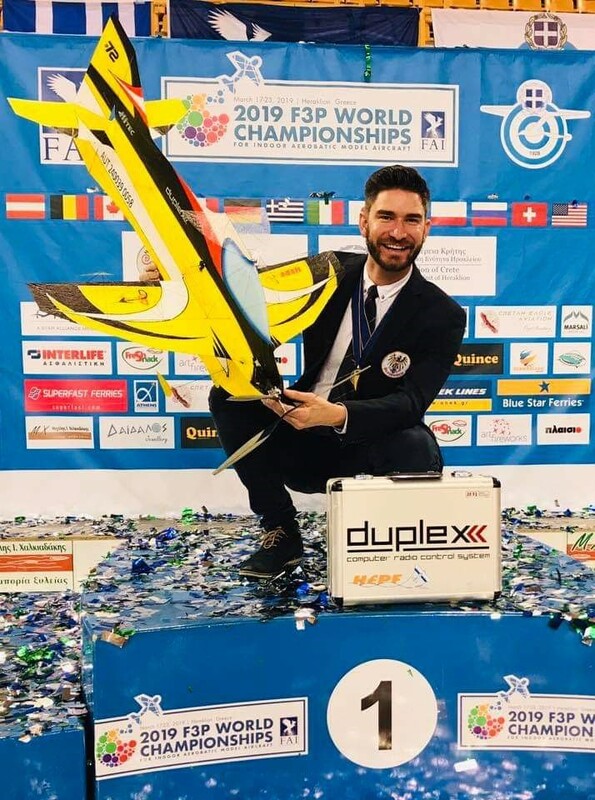 Our team pilot Gernot Bruckmann became the World Champion in the indoor aerobatic category F3P for the 4th time in the row! 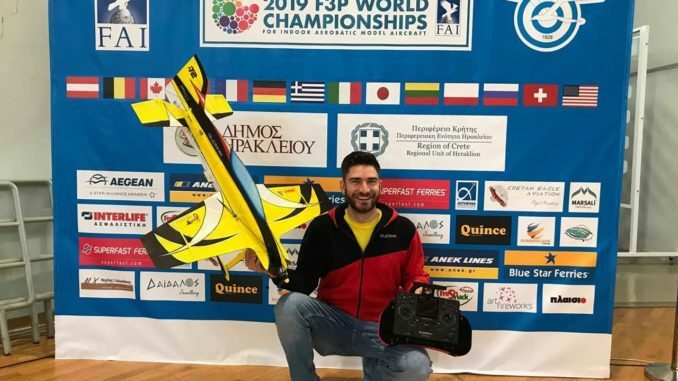 One day later he added the title of vice-champion in indoor freestyle to music category F3P AFM. Gernot used his JETI DC 24 transmitter together with JETI R7N receivers. Huge congratulations and best luck for upcoming competitions!